Alex Heath is a journalist who works for Tech Insider. He's the former co-host of The CultCast. He has been quoted by the likes of the BBC, KRON 4 News, and books like "ICONIC: A Photographic Tribute to Apple Innovation." He lives in Lexington, Kentucky. If you want to pitch a story, share a tip, or just get in touch, additional contact information is available on his personal site. Follow him on Twitter. Although it’s poised to win the smart home war eventually, Apple’s HomeKit is still half-baked. Case in point: hardly any smart home accessories officially integrate with it yet, let alone Apple’s own products. 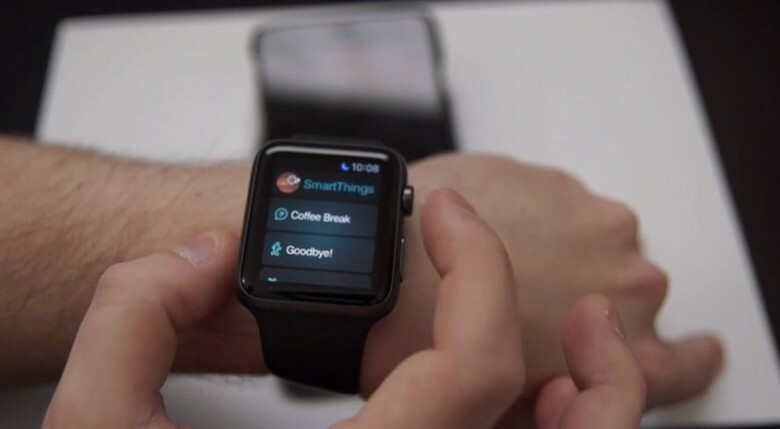 Despite its parent company’s rivalry with Apple in the smartphone race, the SmartThings platform has beat HomeKit to the Apple Watch, and it makes the idea of controlling your home from your wrist look pretty useful. 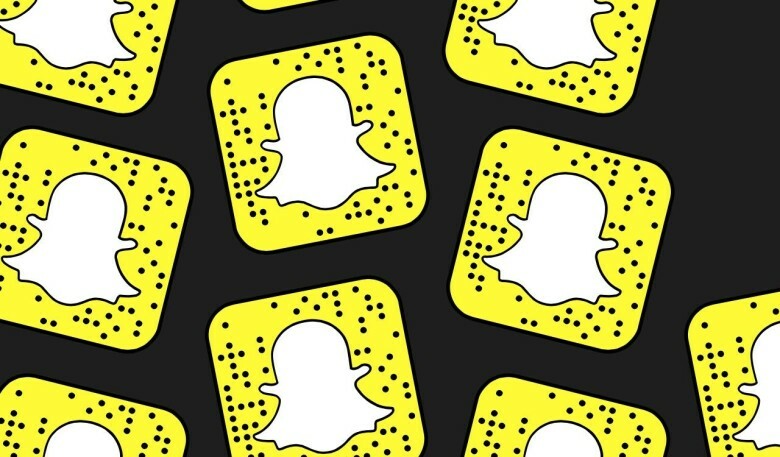 Snapchat plans to start showing up in more places than just your iPhone. After introducing Snapcodes for easily adding friends from within the app, the social network is now letting users customize and print their own branded ghosts to share in the real world. 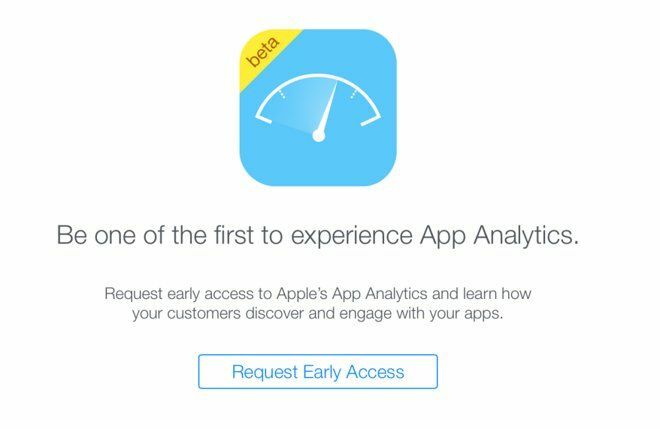 Today Apple gave access for developers to try its new App Analytics tool for the App Store. Originally announced last year at WWDC, developers can now use Apple’s analytics service to track everything from how people find their apps to how long they use them. Based on early reactions, developers are pretty excited. The new MacBook has been out for a couple of weeks, and OS X apps are starting to take advantage of its Force Touch trackpad. 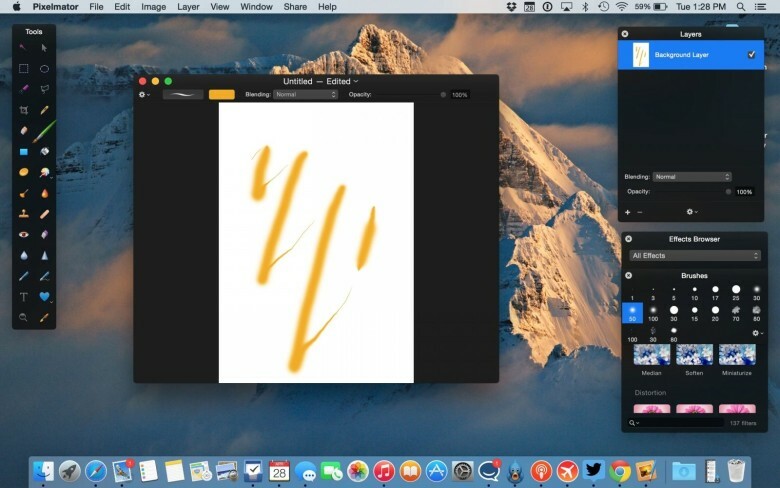 Pixelmator, a popular photo editor and Photoshop alternative on the Mac, is an early example of how third-party developers are utilizing Force Touch. The app recently added support for the pressure sensitive trackpad along with a number of other improvements. The man who lead the creation of iOS may have found his next calling in an unlikely place: Broadway. 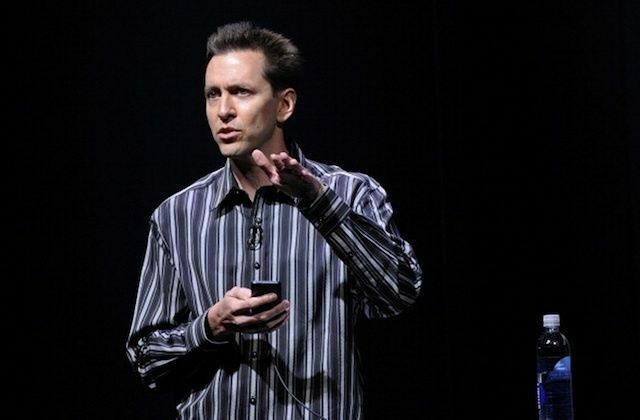 Scott Forstall, a veteran Apple executive who was famously ousted in 2012, has been co-producing a hit musical that’s already doing very well for itself. 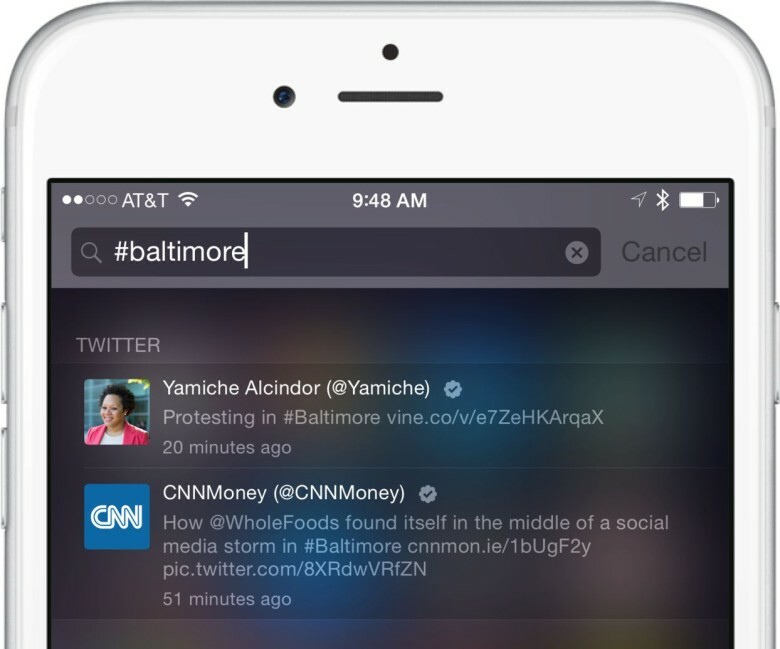 Spotlight can do a lot of things, but did you know that it can search hashtags on Twitter? The feature, which many are just now discovering, could be only the beginning of how Apple and Twitter will work together in the future. 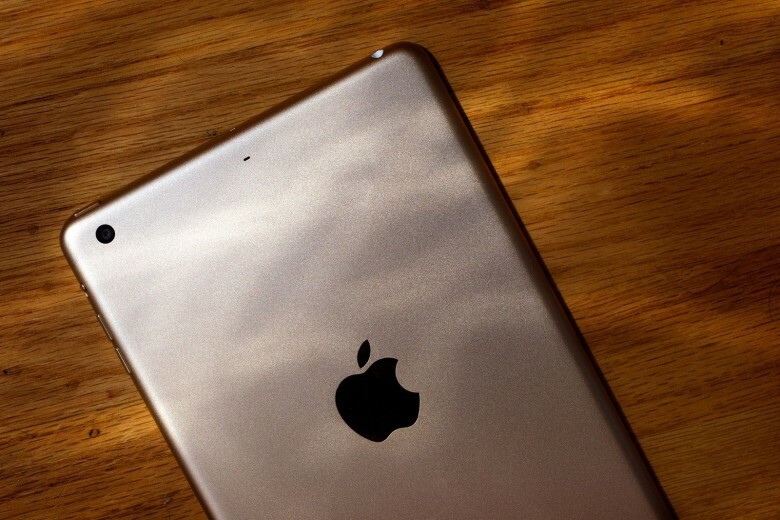 A “test model” iPad was stolen in a home robbery earlier this month along with other valuables. Suspects have been arrested, but the stolen goods have not been found. 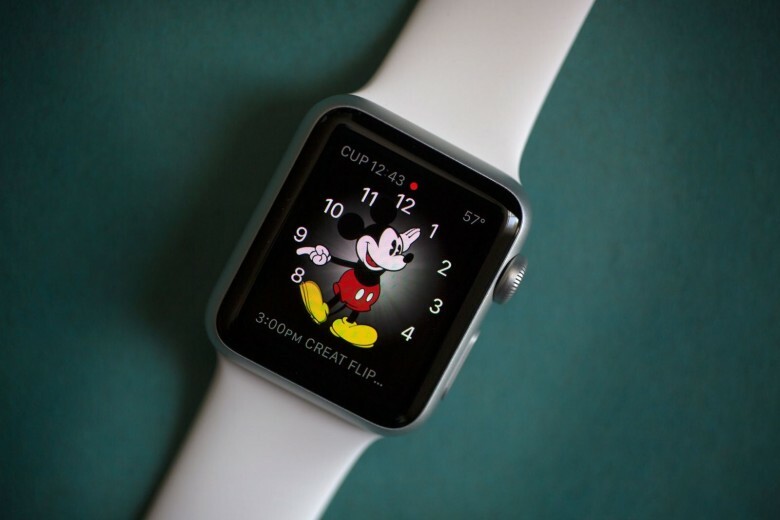 There are all kinds of Apple Watch apps, from the really cool ones to the totally weird. But what about third-party apps that tell the time? 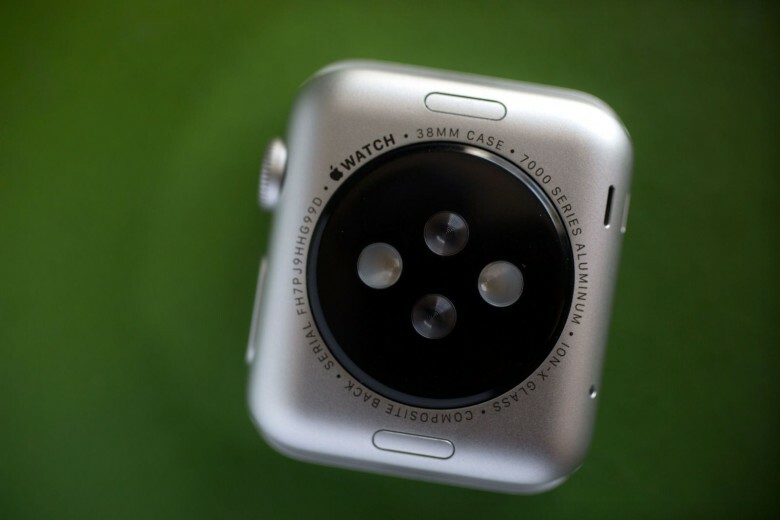 Such a use case would seem pretty obvious for the Watch, but Apple isn’t having it. 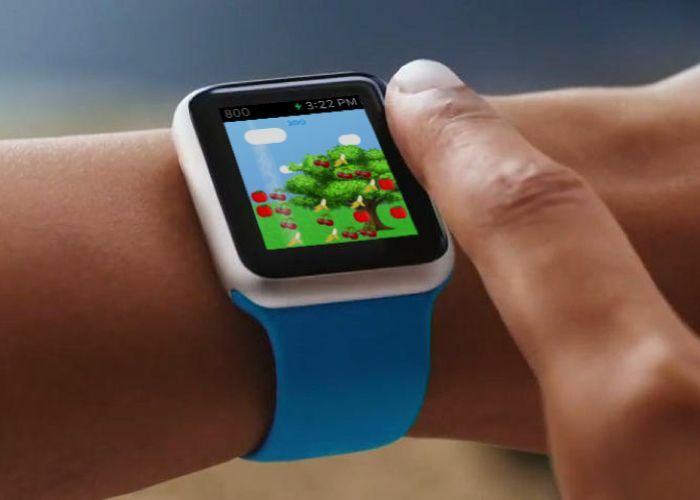 There are plenty of great apps for the Apple Watch, but what about the weird ones?